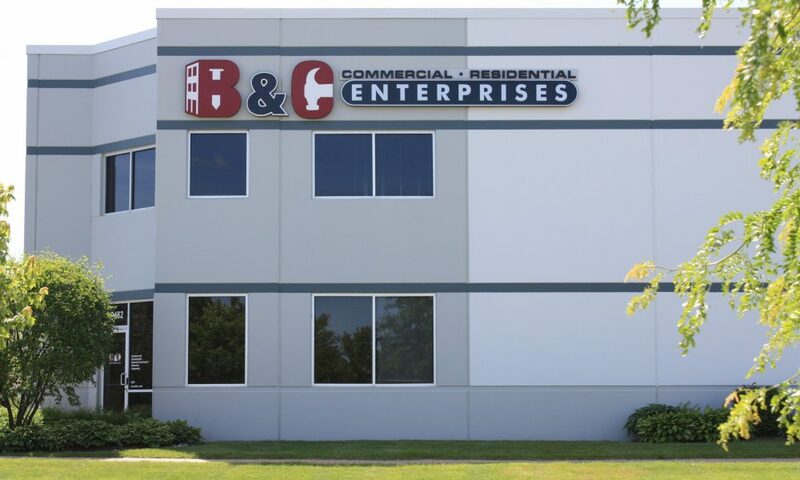 B&C Enterprise Inc. is a family owned business that was started in 1995 by two brothers Brian and Chad Heimsoth. Both brothers grew up on their family farm located in Union, IL. This farm up bringing taught them the value of money and hard work. In addition to working on the farm both brothers worked in the construction trade where they developed the skills and knowledge of the industry. This experience laid the foundation for starting B&C Enterprises which is a design-build firm that works in the commercial and residential markets. To continually provide an outstanding service in designing and building each client project and to consistently strive to deliver on- time, within budget & with special attention to detail while exceeding the clients expectations. Brian Heimsoth is the President of B & C Enterprises, Inc, his duties include sales, management of field projects, design, development of leads for new jobs, estimating and customer relations. Chad Heimsoth is the CEO of B & C Enterprises, Inc, his duties include sales, overseeing accounting and financials, estimating, client contact and ordering of materials.